Some bad news to start out 2011. The excellent Pete Postlethwaite has died at 64. Apparently the Englishman passed “peacefully, after a long illness.” Postlethwaite is probably best known for his performance in Jim Sheridan’s In The Name Of The Father but CBM/sci fi fans will remember his work in Alien 3 and more recently Clash Of The Titans and Solomon Kane. He also appeared in The Usual Suspects, Inception and The Town as well as many other quality flicks. Red Dead Redemption is one of my favorite games I’m playing right now and it looks to be getting a lot better in the near future. 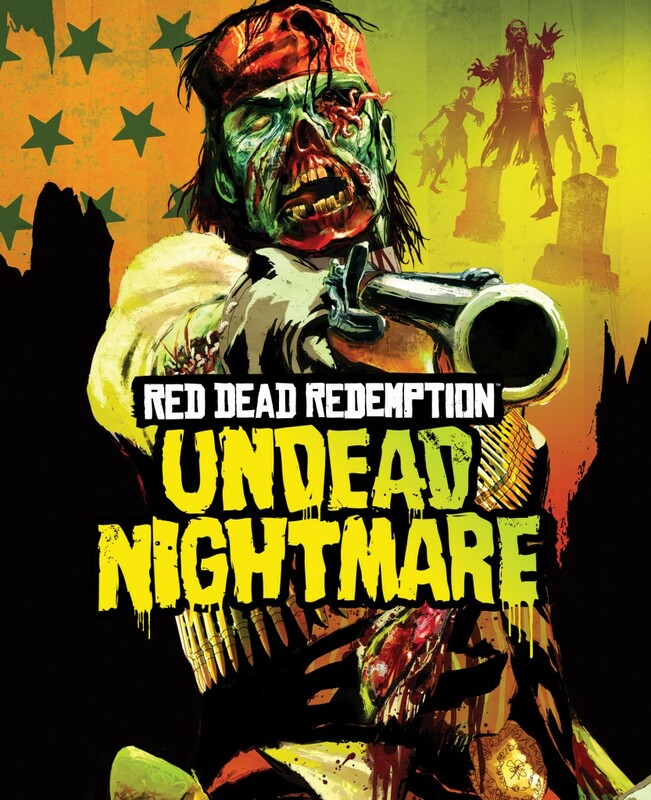 The official trailer for the Undead Nightmare down-loadable content pack was released today and it looks sick. Huge crowds of zombies, undead animals, more missions, special weapons and playable zombie characters… what else could you ask for? Oh and did I mention all this takes place in the old west? This game just keeps getting better. No word on the release date but I would assume it’s right around the corner as Halloween is only 30 days away.